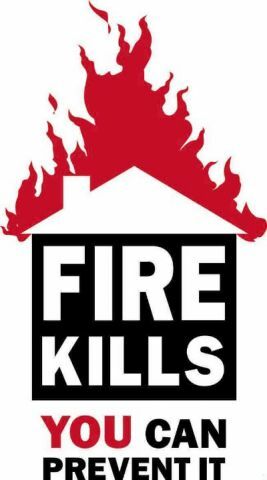 In a house fire, you might think that the smoke would wake you and give you and your family time to escape. But after just two or three breaths of toxic smoke, you’re unconscious. Your lungs fill up and you can’t breathe. Just like drowning.